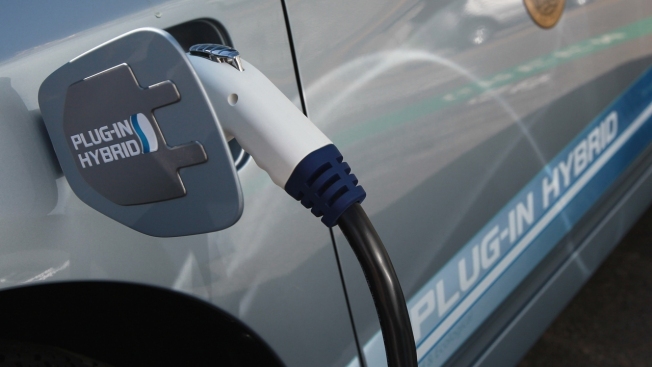 The state of Massachusetts is extending its electric vehicle rebate program through the middle of next year. Since 2014, the program has issued or reserved more than $23 million in rebates for more than 11,000 cars and has reduced the state's greenhouse gas emissions by an estimated 35,000 metric tons annually. Information about the program can be found at www.MOR-EV.org.